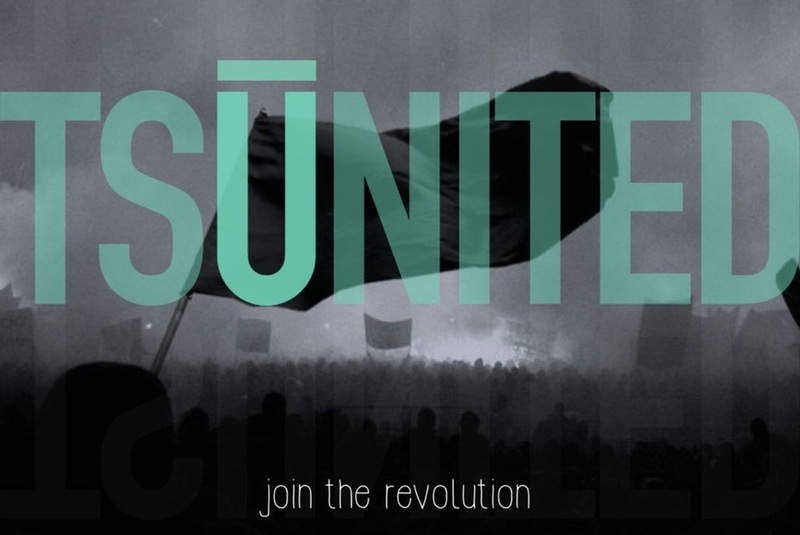 WHAT IS THE Tsū SOCIAL REVOLUTION. 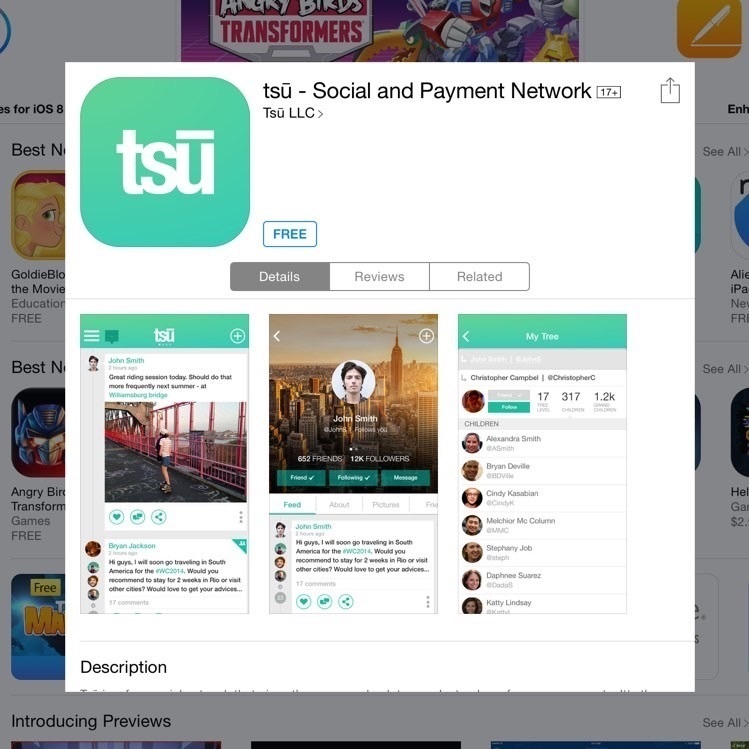 Tsū (pronounced “Sue”) is a new social media network similar to Instagram, Facebook, and Twitter except for one major difference. It comes with a payment platform, so they share the revenue made from their users. The creators of Tsū realized six years ago that people were pouring their lives into social media: sharing their happiest and saddest moments. The fact that social media sites used this content to make money without sharing any of the royalties just didn’t sit right with them. 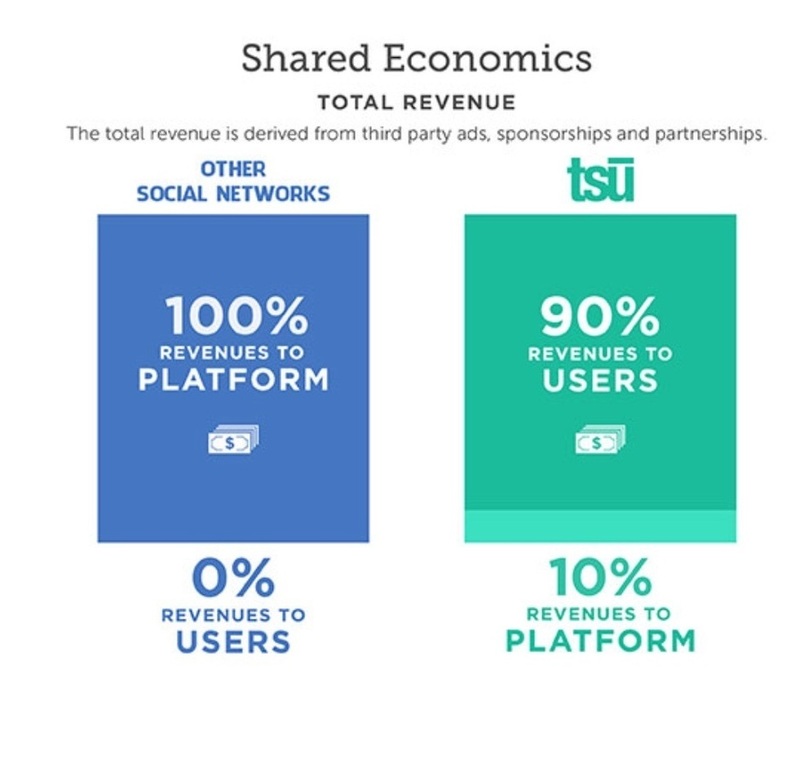 Tsū began creating a platform that not only allowed people to share all of these moments, but would enable the user to in essence create their own personal brand from which they can make money. Tsū‘s primary philsophy is that the users should retain ownership of the content they post. This ideal is revolutionary to how social media currently operates. 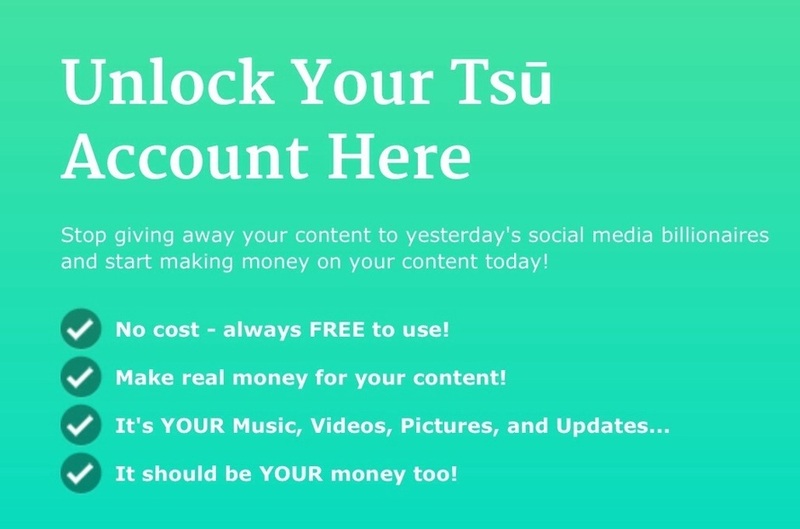 Tsū just offers a free platform to post those pictures and words in front of your friends/family/followers and arranges for advertisers to place ads. They are a platform to show off our lives if we choose to, but one that allows us to retain ownership of our words, videos and pictures. SIGN UP WITH ------> Tsū And Begin Today! LETS MAKE FACEBOOK AND TWITTER A THING OF THE PAST...AND GET MONEY!